We are here again to present to you Best of Kizz Daniel 2018 Songs which have trend over time. 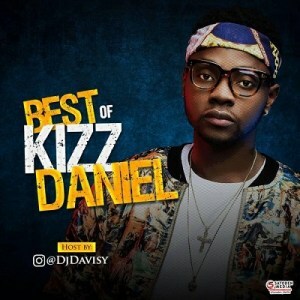 The best of Kizz daniel is a Mix of some good old songs and new songs. If you looking for a way to celebrate your party with a touch of kizz daniels flow you can get the mix below by Playing and downloading.